Full availability and broad flexibility are our core features, which enable us to understand and satisfy our customers’ needs, thus fulfilling our major aim: to meet customers’ changing needs and create a long lasting partnership. For this reason we provide only products meeting the highest quality and fully respecting standards and specifications indicated by our customers and quoted in the purchase order or drawing. Excellence is our trademark and quality our greatest strength. Since 1969 we provide “just in time” solutions to our customers, both in terms of products and services. AB&S – AVVITO can work for you, we can be your “personal and virtual” Purchase Office. 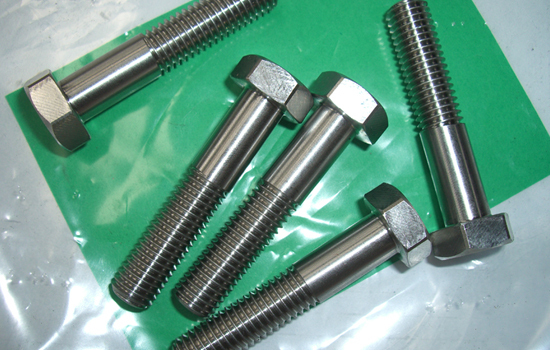 It is sufficient to communicate us your needs in the fasteners field and we will provide all you asked for. We guarantee the price freeze of stocked items and savings on new prices. This is possible whenever a customer decides to authorize for a new batch production of a product. In the meantime, he will be able to release the collection of necessary quantities only, stocking the rest in our warehouse, in this way only the real delivered quantity will be billed. 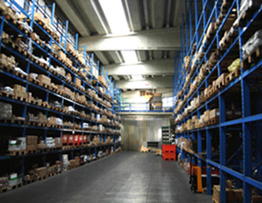 AB&S - AVVITO keeps at stock authorised quantities of the parts on behalf of his customers, also on the basis of annual budget, to cover their needs from 4 to 12 months and taking in charge the financial costs for all the time goods stay in our warehouse. Besides, AB&S - AVVITO guarantees flexibility for possible extensions concerning the absorption deadline of authorized batches, in case consumption of some items slows down. 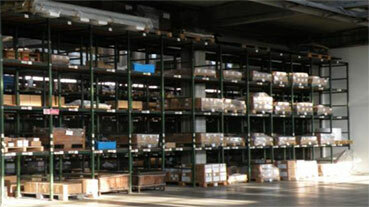 and our quality laboratory, guarantee the conformity of AB&S-AVVITO products. 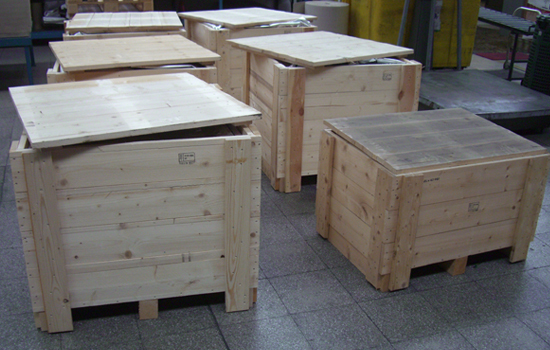 Thanks to our automatic and semiautomatic equipment, we can pack ordered goods according to customers' instructions (wooden cases, pallets, bags, big or small boxes, envelopes made up of polyethylene thermos-sealed). 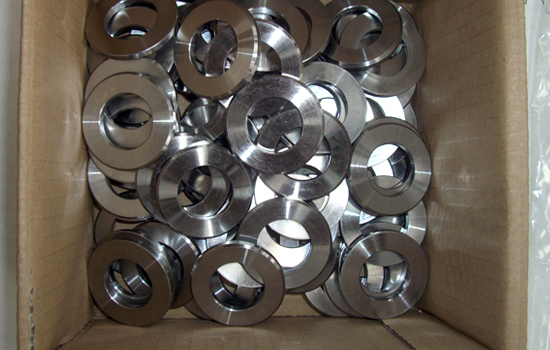 It is sufficient to previously agree type and quantity per packaging, enabling the customer to have always the right quantity in assembly-line. 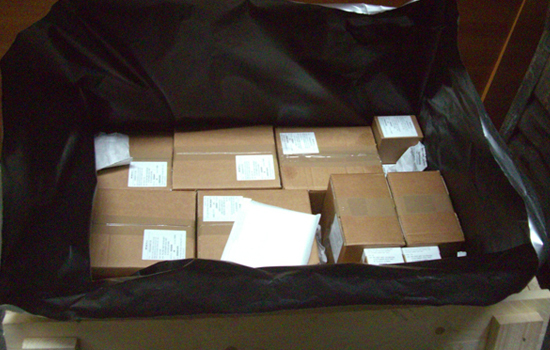 Moreover, packages can be labelled in different languages, indicating customer’ code number (16 alphanumerical characters) and customer’s name as label heading when necessary. 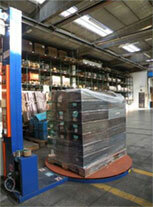 the use of automatic and seed-automatic equipments to pack allows AB&S-AVVITO dito manufacture the commodity according to Your demands (sacks, boxes, cartonboard boxes, polyethylene little sacks termo closed), agreeing type and quantity for wrapping, allowing to always have you the optimal quantity in line of assemblage. 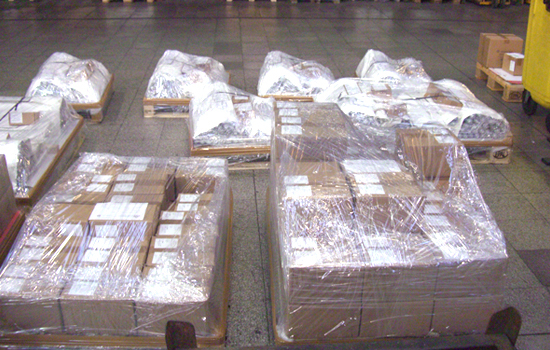 AB&S-AVVITO is able to label the wrappings in different languages showing the client number (16 alphanumeric caracters) and eventually the name of the Client as heading to the label.